Last week, there were rumors that Dell was planning a music player to rival the iPod to reinvigorate its consumer products, but those rumors have since been quelled . 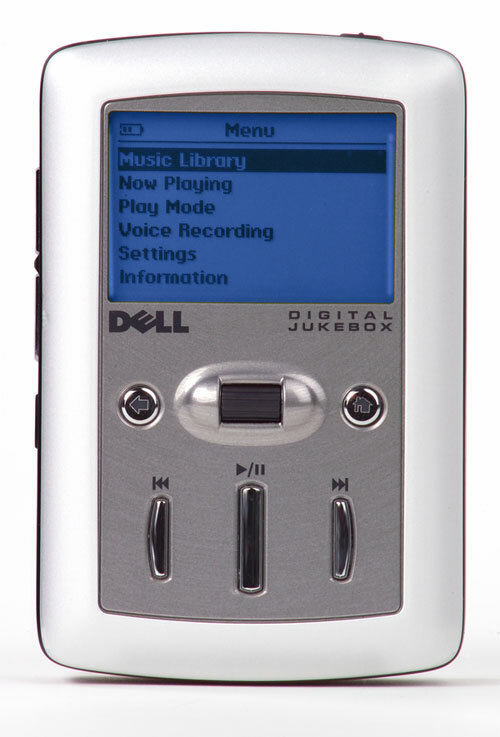 On Monday, the Dell blog states clearly that a music player will not be part of their long-term plans to reach consumers. So for now, don’t expect Dell to jump into the music game. Apple still has that market and will probably dominate the music market with their slick music products for years to come. This entry was posted on Thursday, November 13th, 2008 at 12:10 pm and is filed under Miscellaneous. You can follow any responses to this entry through the RSS 2.0 feed. You can leave a response, or trackback from your own site.